Legacy Financial Minutes - Legacy Financial Solutions, Inc.
2017 TAX TIP: IRA, SEP IRA or Roth IRA For 2017? Which Makes More Sense? Is 2018 the Year to Sell Your Home? On The Edge of Retirement—Are You in Your Optimal Portfolio? How Much Cash Reserve Should I Have? You Can Donate Stock to Charity! Sign up for our newsletter to get updates, news, and financial tips to help make the best decision for your future. 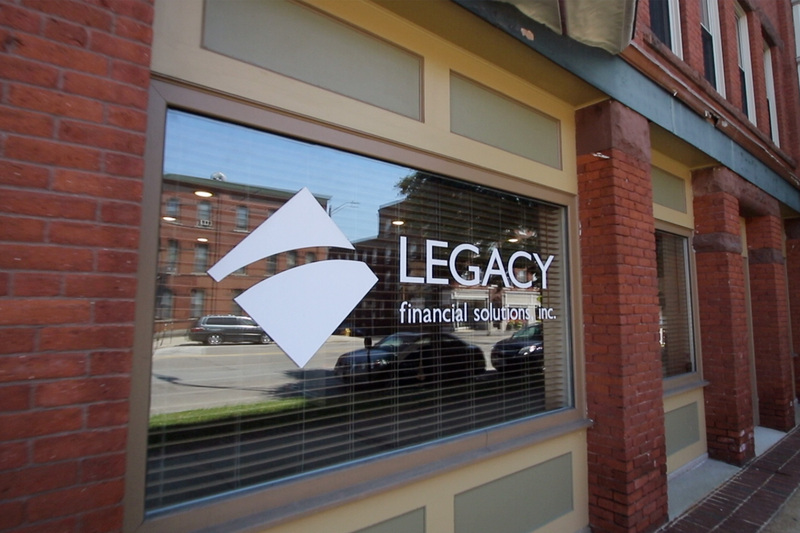 © 2019 Legacy Financial Solutions Inc.